The West Shore Regional Proposal seeks to improve commuter and local rail access within Hudson, Bergen, and Passaic Counties in New Jersey and Rockland County in New York. 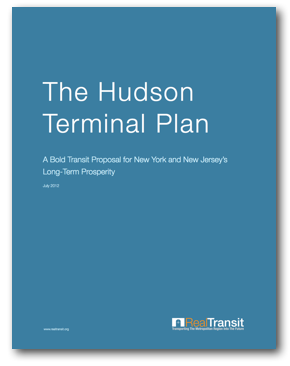 There are several transit elements within the overall proposal, including a northern extension of Hudson-Bergen Light Rail, a western extension of Hudson-Bergen Light Rail, and the creation of a new NJ Transit West Shore Commuter Rail Line. The Northern Branch Light Rail Extension would take advantage of existing tracks already traveling north through Bergen County, NJ and would terminate in either Englewood or Tenafly. The Northern Branch Light Rail Extension is expected to cost $900 million and would increase ridership by an estimated 24,000 daily passengers, or 55% within the entire light-rail system. Funding for this element of the project has not yet been identified, and a Final Environmental Impact Statement has not yet been published. 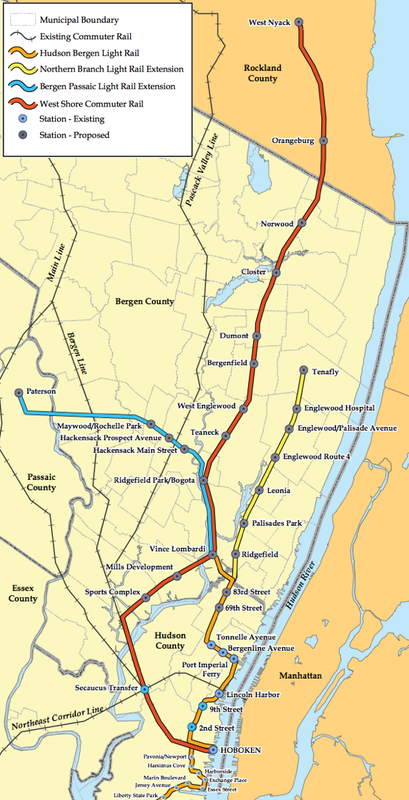 The Bergen Passaic Light Rail Extension would also take advantage of existing infrastructure linking Hudson-Bergen Light Rail’s current terminus at Tonnelle Avenue to existing tracks traveling northwest to Paterson, NJ. This line would include intermediate stations in Hackensack, Maywood, and Rochelle Park. Finally, the West Shore Regional Proposal contemplates a new commuter rail line running from Hoboken to Rockland County, NY. The West Shore Line would run along the existing Main Line through Secaucus Junction before traveling northeast along a new right-of-way. After passing through the Meadowlands Sports and Entertainment Complex, the rail line would join the Bergen Passaic Light Rail Extension at a new Vince Lombardi park-and-ride hub station. The line would continue north along an existing right-of-way before branching north onto tracks currently being used by CSX freight through Bergen and Rockland counties. The West Shore Line would include intermediate stations in Teaneck, West Englewood, Bergenfield, Dumont, Closter, Norwood, and Orangeburg before terminating in West Nyack, NY at a new intermodal park-and-ride station at the Palisades Center Mall. The West Shore Regional Proposal would expand NJ Transit’s local and commuter rail lines into underserved, yet rapidly expanding neighborhoods and counties in New Jersey. The proposal would also expand Hudson-Bergen Light Rail into Bergen and Passaic counties for the first time. The three New Jersey Counties served by this project represent a combined resident population of slightly over 2 million people and also represent a combined Manhattan commuter growth of over 26% over the past decade. The West Shore Regional Proposal would capitalize on this commuter growth and demand by providing multiple new transit options and routes. 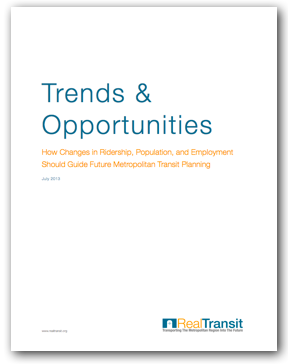 In spite of these benefits, the West Shore Regional Proposal fails to address the lack of a direct one-seat ride into Manhattan for residents of Bergen, Passaic, and Rockland counties. As a result, connecting ridership at Secaucus Junction and ridership into Hoboken Terminal would increase, which would in turn increase cross-Hudson PATH train and ferry ridership. 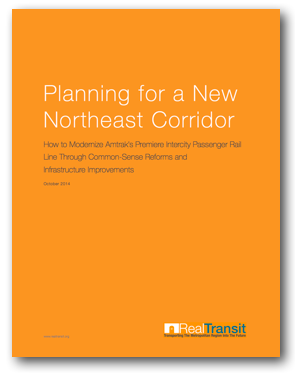 However, in order to minimize travel times, optimize the commuter experience, and truly capitalize on local and regional rail investments over the long-term, residents of northern New Jersey need a direct route into Manhattan.